Do you need an Interior Designer? Browse our portfolio! 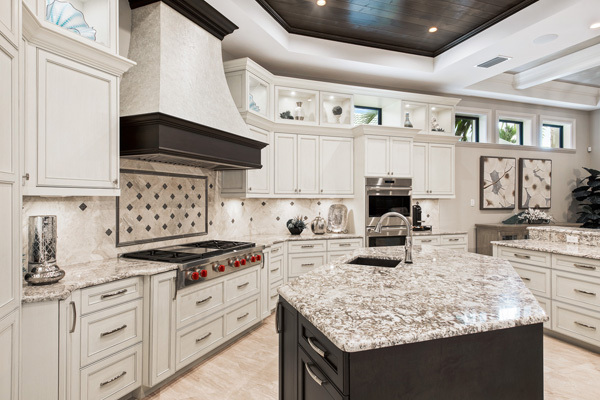 Waterside Interiors is a full-service Interior Design firm located in Fort Myers, FL. Our clients are our top priority and creating a space that they will fall in love with is our #1 goal. 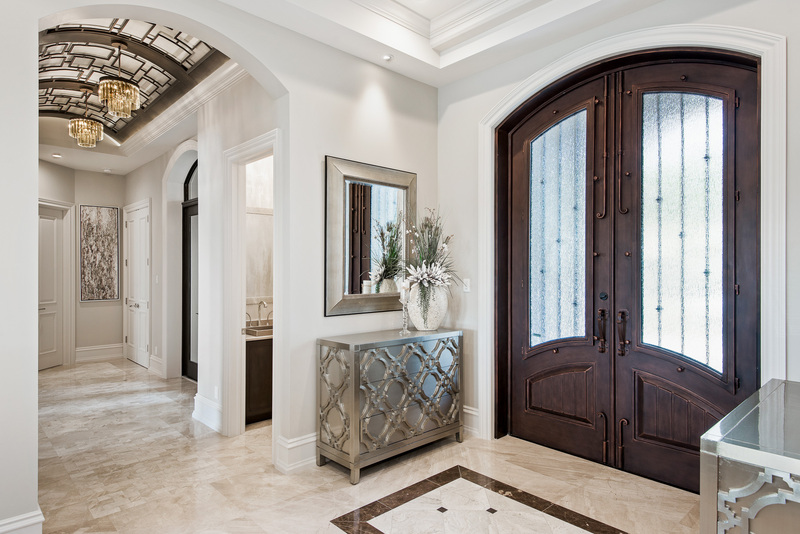 We are committed to collaborating and working with each client to create their dream home. 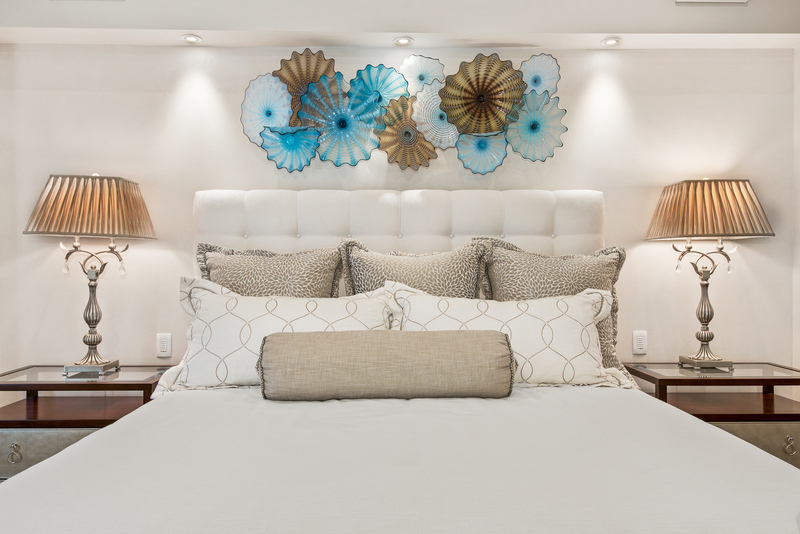 The firm was founded by Sheri Sirmans, a licensed interior designer with over 30 years’ experience. Sheri has created many award-winning designs but her true joy is when a client walks into their home and falls in love with it. Let Waterside Interiors help you create your dream home today.